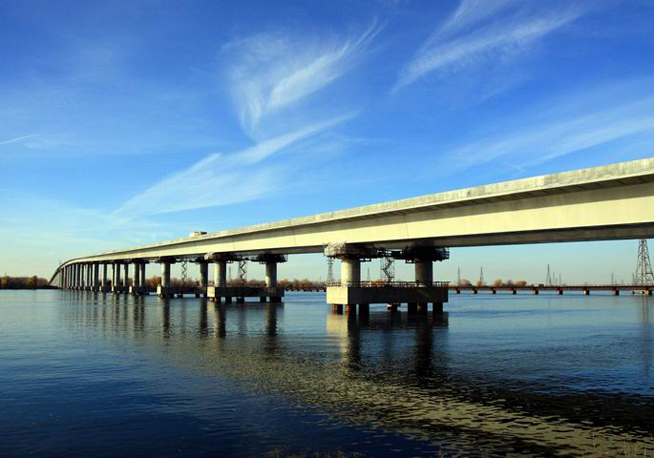 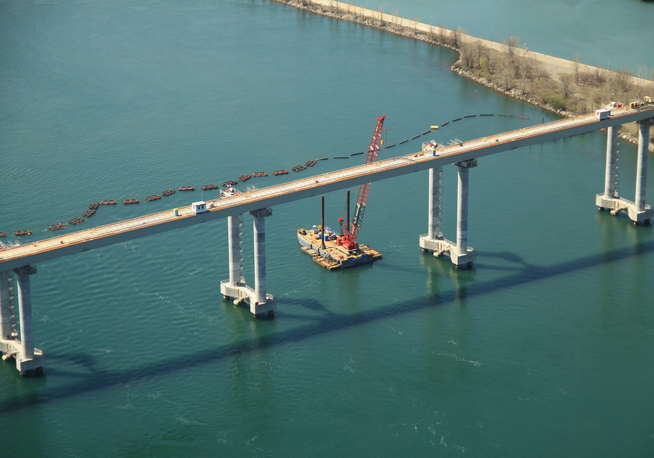 The Canadian Institute of Steel Construction presented ACCIONA Infraestructuras with the award for best design in the Bridges category for the bridge project over the Beauharnois Canal, built on the A-30 Highway in Quebec, through its participation in the "Nouvelle Autoroute 30" joint venture. 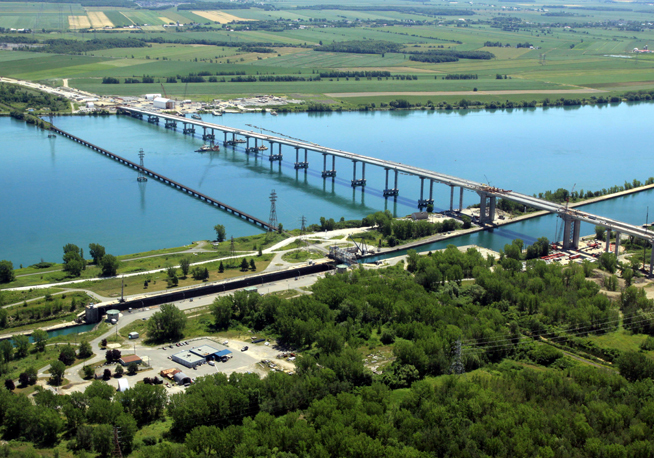 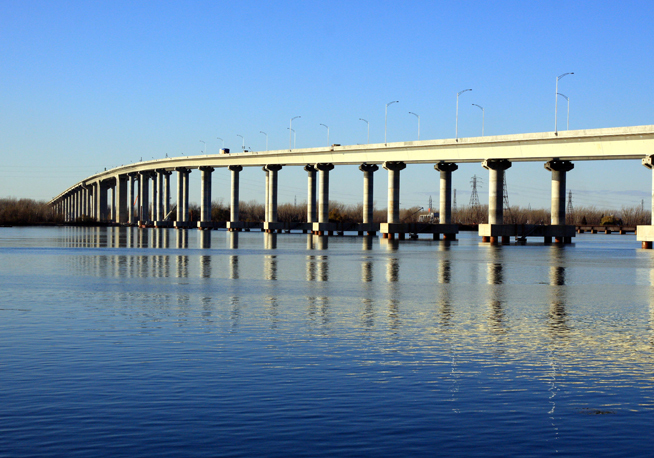 At 2,550 metres long, the bridge over the Beauharnois Canal is the second-longest incrementally launched bridge in the world. 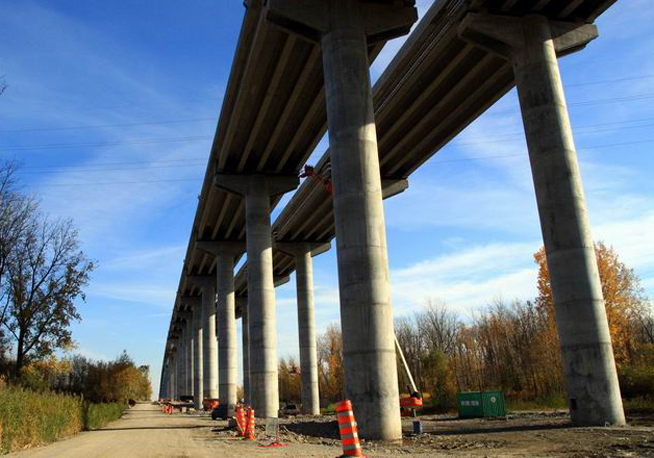 This award, presented on October 3rd, is one of a few awards received by the A-30 project in Montreal over the last few months, such as those from Quebec Transport Association and the Quebec Reinforced Steel Institute. 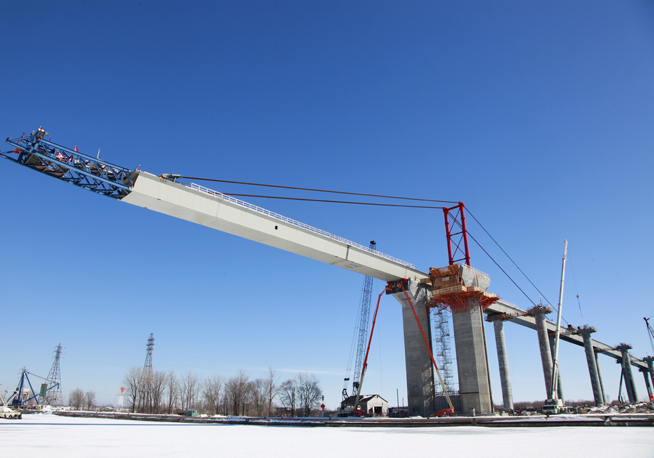 In addition, in 2008 it was awarded the Gold Award, presented annually by the Canadian Council for Public-Private Partnerships, a benchmark body in its sector in Canada, and the North America Deal of the Year, which honours the year's most successful financial transaction in the sector, awarded by the renowned publication PFI.